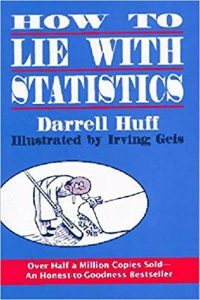 This famous little book by Darrell Huff is a humorous explanation of the ways truth is misrepresented with statistics…..
All high school students who absorb the lessons in How to Lie with Statistics will be better equipped to think logically and critically about whatever statistical ‘truths’ they confront. One of the most important lessons to pass on in our homeschools is to know when we are being lied to. This little book helps teach the statistical aspects of that lesson and does so in a humorous and memorable way…. 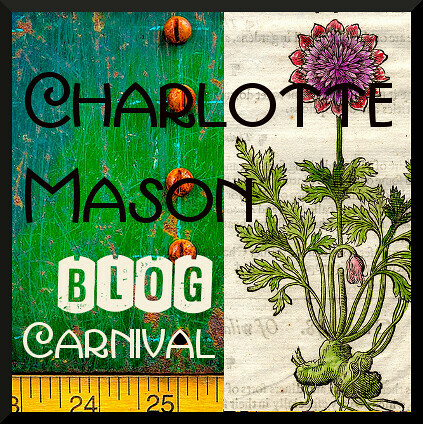 To read my entire review, please visit The Curriculum Choice. Note: This is the kind of book that we use for the science and math reading component of our high school. You can see reviews of a few examples of such science and math books here. Disclosure: We have borrowed this book from the library several times over the past decade. 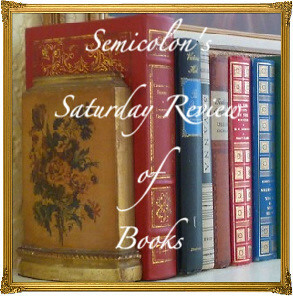 Posted in: 52 Books in 52 Weeks, High School, Reviews, Reviews: Curriciulum Choice, Reviews: Curriculum, Reviews: Nonfiction.